Today's youth need stability. They need a safe place to learn and thrive. 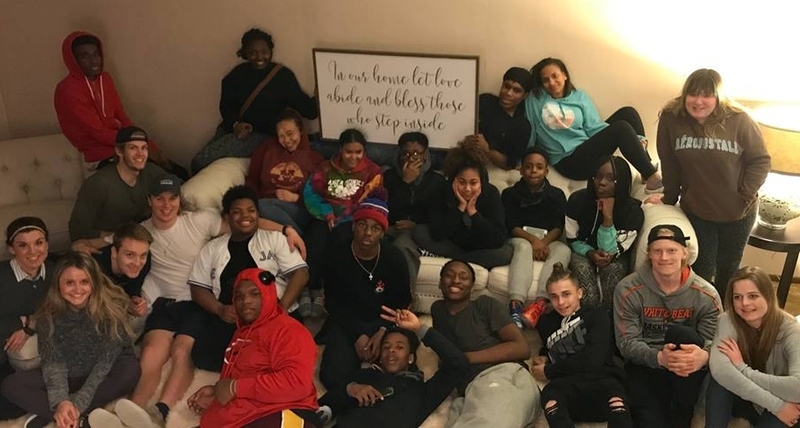 Quincy House is a place where at-risk youth can get one-on-one attention, mentoring, tutoring, job training, and the practical life skills essential to creating brighter futures. Find out about our organization, mission, our programs, and our hope for the future of Quincy House.